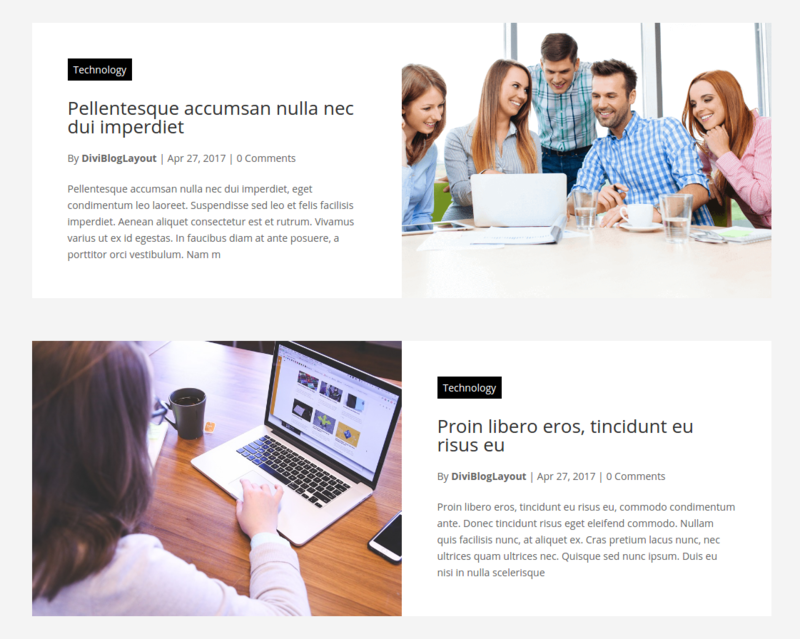 This blog category layout can beautify your divi blog pages on your company websites built using Divi WordPress theme. “Divi Blog Extras” is very easy to manage WordPress plugin that works on top of Divi and let users create professional looking website development company blog pages. You can chose your blog page design from 6 available Divi Blog Layouts and create a beautiful web development company blog page in no time without any coding. Get more blog visitors with simple and awesome designs. 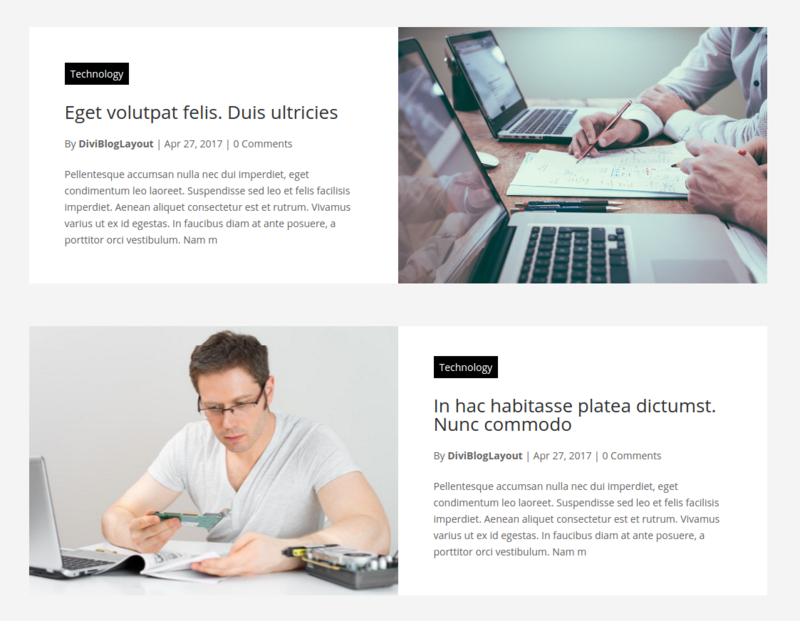 Just install the plugin and choose divi blog layouts for your pages.